The brick wall or maybe the fireplace can be the focal point of your living room when it comes to decor, but when it comes to both, style and functionality nothing beats the importance of the coffee table. 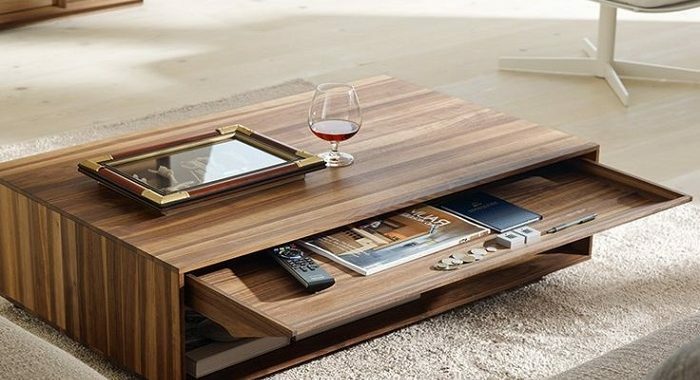 This piece of furniture is the centre of activities in your living room and no matter whether you have a more formal setting or a traditional one, your coffee table is the piece that sees the most action. It houses magazines, coffee mugs, wine glasses, TV remotes and much more. There is no denying that the coffee table is the centre of the room, but things become a little more complicated when you need to choose one for you. With so many styles and designs you can easily find yourself lost, but here is the thing – you will look at and use this piece of furniture on a daily basis, so is it a good idea to buy something cheap? Of course not. You need to invest in something that is not just build to last but will bring style and uniqueness to the room. 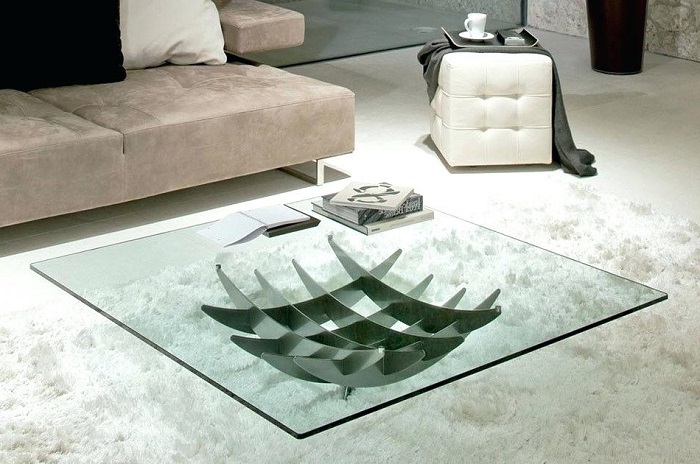 So, why not dive into the wide range of designer coffee tables for sale? I’m sure you’ll find quality pieces that offer timeless appeal, value appreciation and unique design. Here are some tips to help you choose the right model for your living room. One of the biggest mistakes that people make when buying a coffee table is choosing one that is too big or too small for the room. Most of you are dragged by the design and sometimes you forget to consider how important the size actually is. If you want to make things right, here is a rule to follow: make sure the coffee table you are considering to buy is 1/2 to 2/3 the width of your sofa. In case you own a sectional sofa, stick to the same rule led by the width of the longest section of your sofa. Once you solve the width problem, consider the height. You want to ensure that the coffee table you choose will be the appropriate height. This means it needs to range within 20cm of the height of the seating part of your sofa. Or simply said, the coffee table you choose shouldn’t be taller than 10cm of your sofa seat and shouldn’t be shorter than 10cm of the seating section of your sofa. When looking through the array of designer coffee tables for sale, you will find so many different shapes and models that it can be hard to choose one. For that very reason, consider the following. A rectangular coffee table is perfect for a sofa with standard length or extra-long sofas. This shape of a coffee table will ensure that everyone seating on the sofa will have a place to rest their snacks, glass, etc. Square tables are a great choice for square-shaped rooms that consist of a shorter sofa and one or two accent chairs. Circle or round coffee tables are definitely the winning choices for small spaces. If you have a large living room then a coffee table made of wood can perfectly ground the space. Tables made of natural wood have more visual weight to them, depending on their stain and size. Also, they are definitely worth considering if you have small kids and the pointy corners from the glass table are a safety concern. On the other hand, glass coffee tables come with less visual weight but they can make the room feel larger so they are more than a good choice for small spaces.